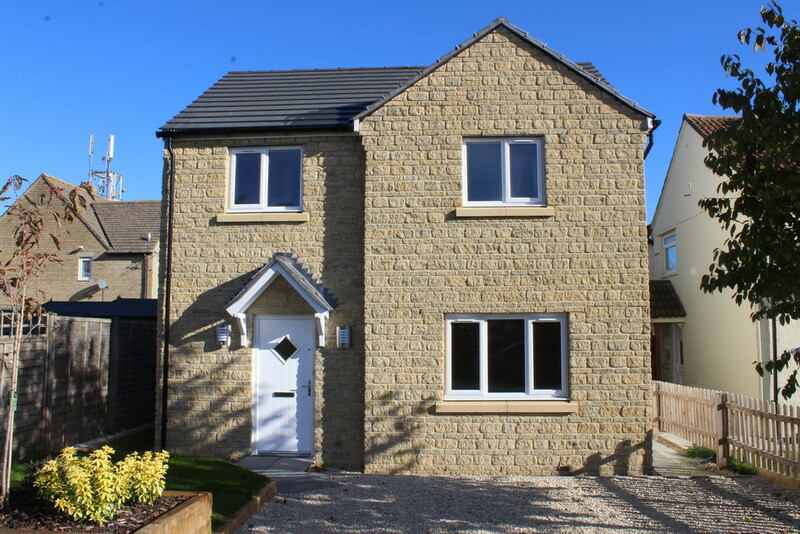 A newly built and individually designed detached house with sitting room, superb kitchen/dining room, utility, four bedrooms with two en suites and a family bathroom, gardens and driveway parking. 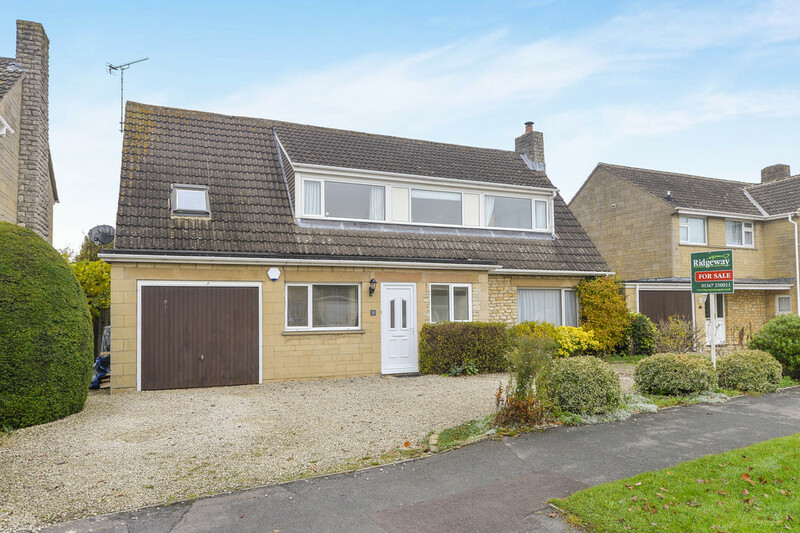 A four bedroom extended detached bungalow with cloakroom, sitting room, dining room, kitchen/breakfast room, large master bedroom with en suite bathroom, a second en suite bedroom, family bathroom, garage and gardens. 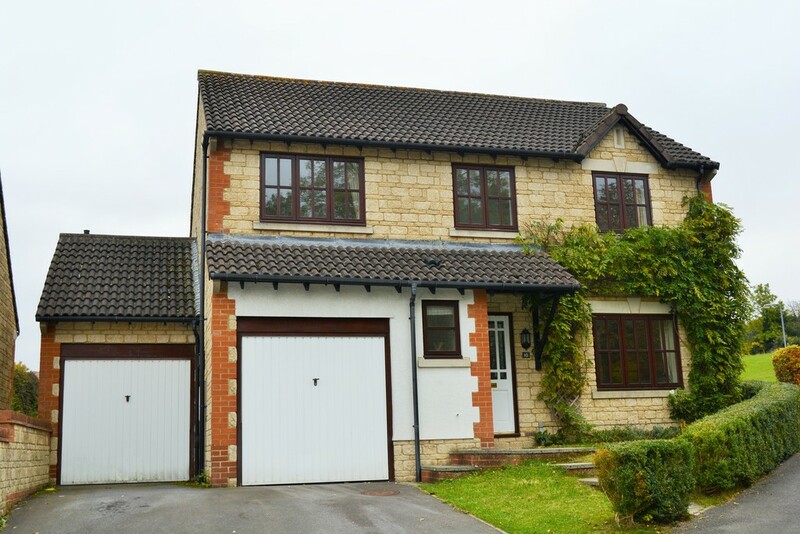 Ridgeway are pleased to offer to the market this detached spacious four bedroom house in the popular town of Lechlade. 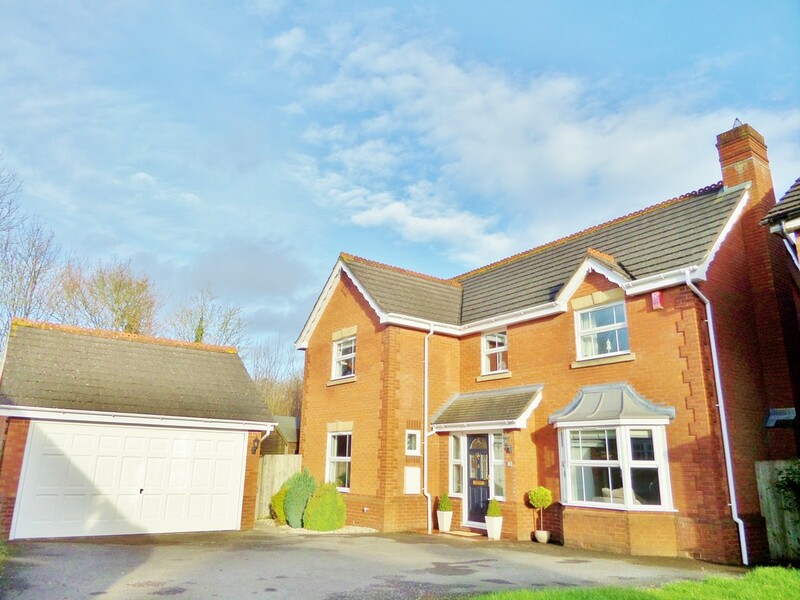 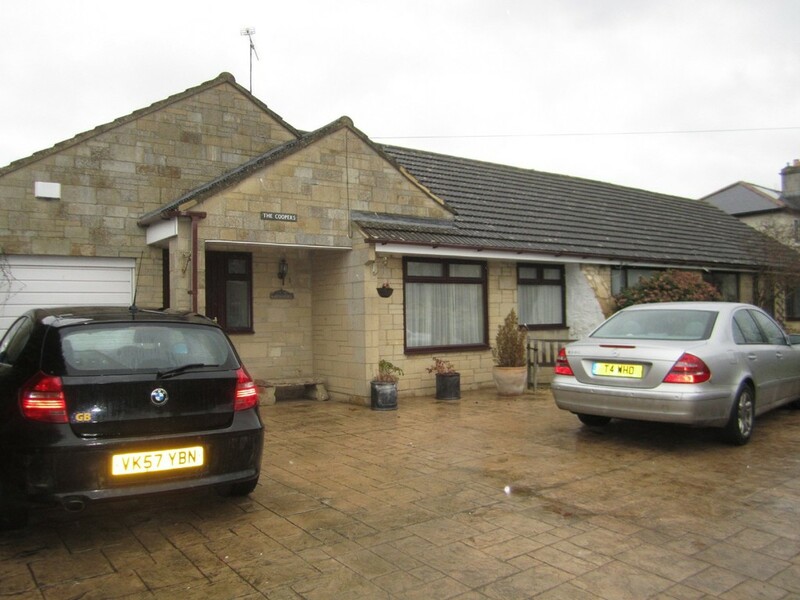 The property comprises entrance porch, entrance hall, study, WC, large kitchen / diner, utility room, sitting room, four bedrooms, en-suite shower room between two of the bedrooms, family bathroom, garage and good size gardens. 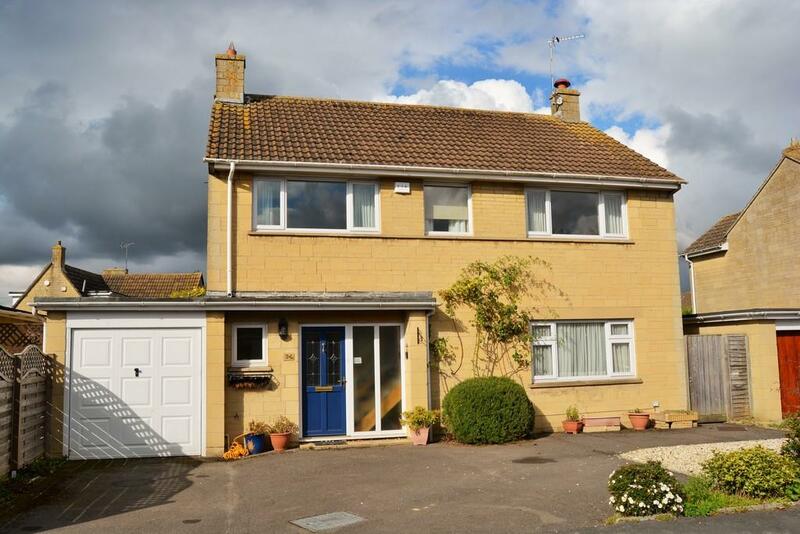 A superb three bedroom three storey house in this popular location. 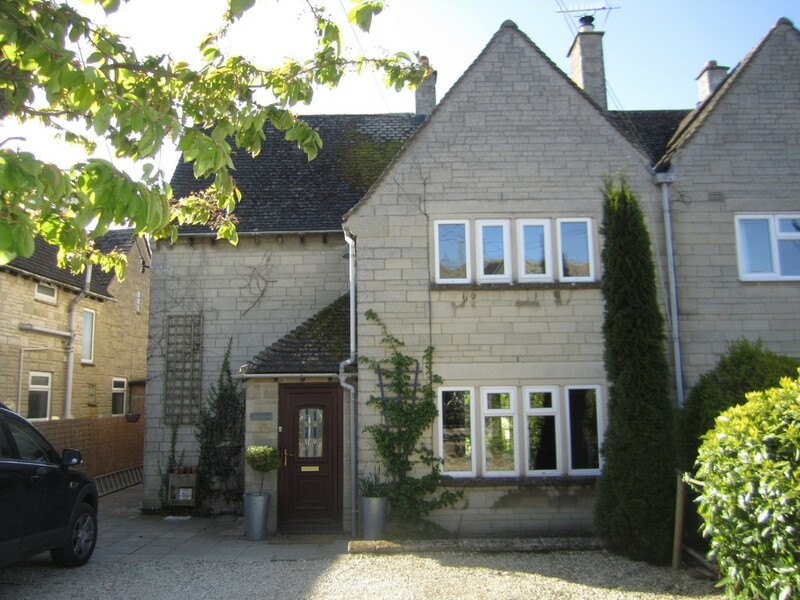 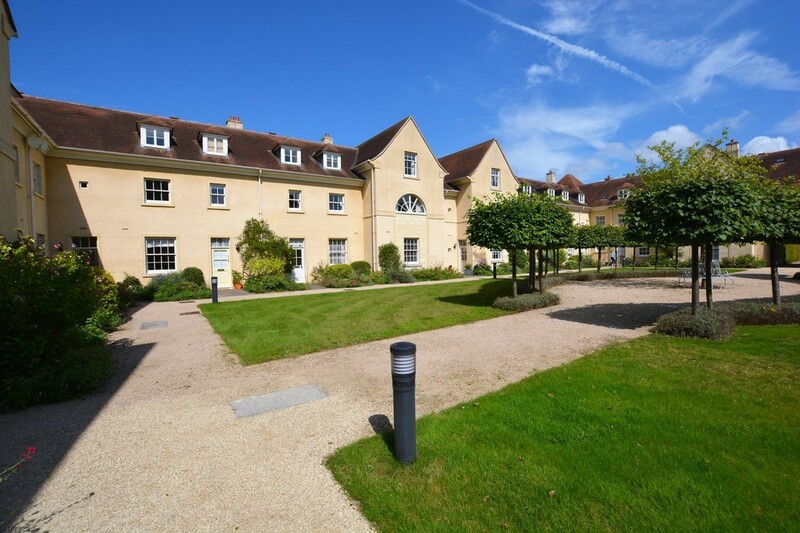 The property comprises entrance hall, kitchen/diner, sitting room, WC three bedrooms, en-suite to master bedroom, family bathroom, gardens, garage and further communal gardens. 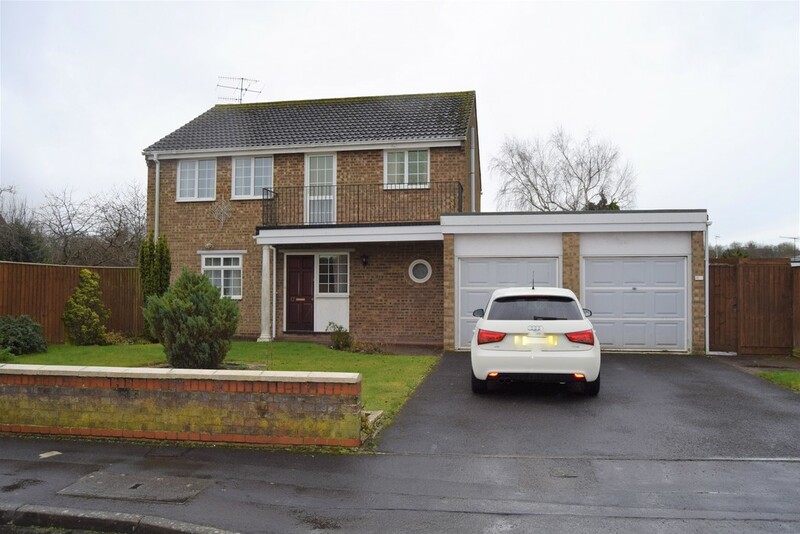 An extended four bedroom semi detached in a non estate location. 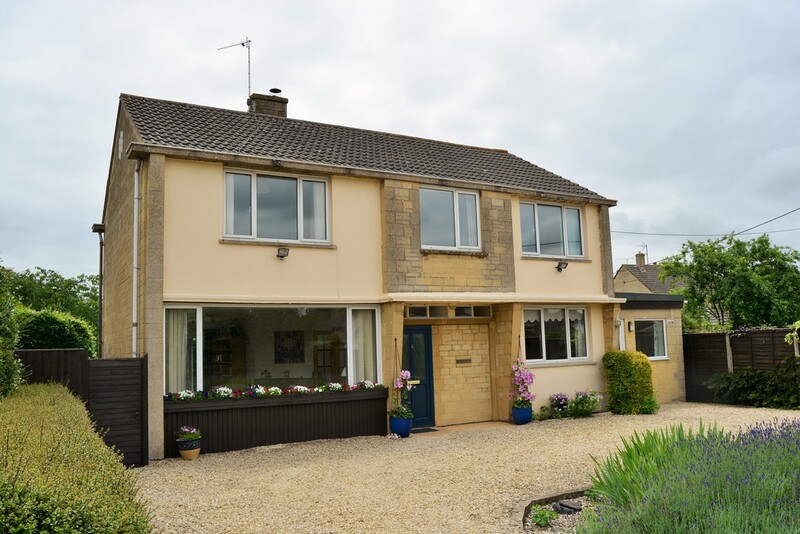 Sitting room, kitchen/breakfast room, cloakroom, utility, dining room, bathroom, garage and low maintenance gardens.